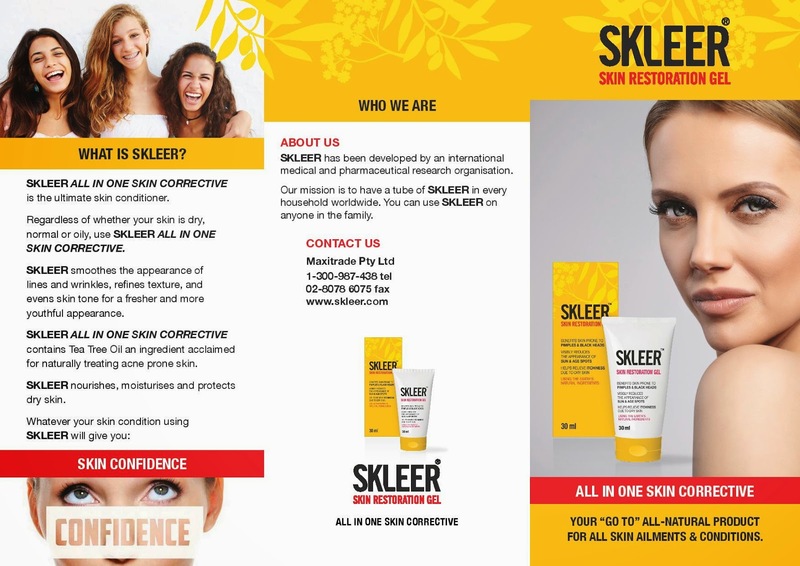 Skleer contains tea tree oil (which is one of my favorite oils around. It smells wonderful and provides so many healing qualities), Eucalyptus oil, Caraway oil, Cinnamon oil , and Cardamom oil. The gel really takes the essential oils deep into the skin to optimise healing. It's non greasy and has so much therapeutic power, due to the fact the gel takes the essential oils to the lower levels of the skin. 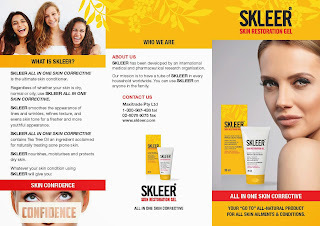 Skleer contains no parabens, preservatives, lanolin, hydroquinone, or corticosteroids. They also do not test their products on animals. 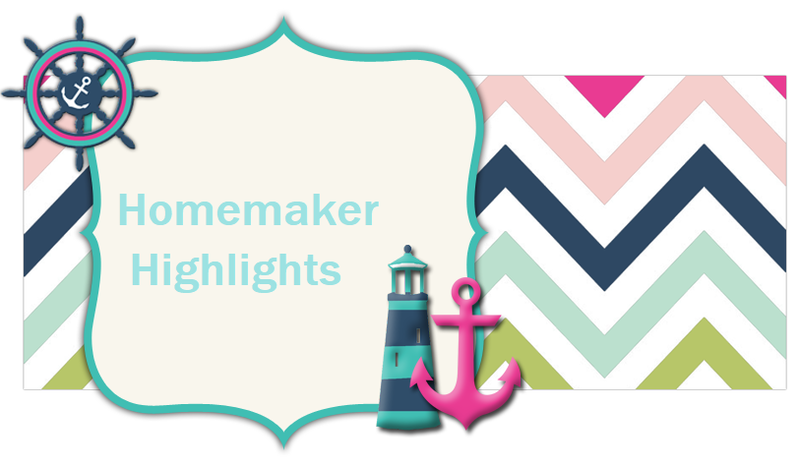 To learn more on this product or to order click HERE.